For over 40 years, Dickson Furniture Manufacturers has been providing unmatched expertise in the furniture market. We have a long history of working closely with our customers to meet their specific needs. Our ability to manufacture locally and import worldwide allows our customers to have the best quality at the best price. 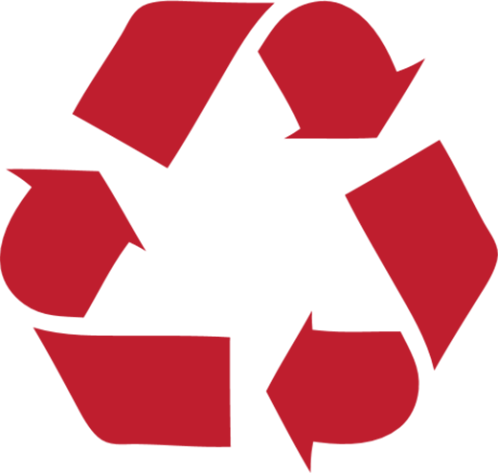 Our domestic products are manufactured in our company-owned facility in Houston, Texas. Due to our highly specialized manufacturing techniques, we can deliver products locally that cannot be matched in quality and price. Our products can be configured to be highly durable and have a longer lifespan than imported furniture. Inversely, we can provide price point goods for short-term one time use needs. We introduced the memory foam mattress to the student housing industry. We designed the original metal-banded laminate furniture that is now so popular in student housing. We created the two-position chair and the waterfall seat. We applied floating tops to student housing case goods, adding air to functionality. At Dickson Furniture Industries, we understand all too well that in order to be a source of outstanding, sustainable products for our customers – we must also be committed to protecting and sustaining our own ultimate resource, the environment; and we are. From our ongoing waste conservation efforts to improved manufacturing efficiencies in our factory to increasing recovered and recycled materials in our products, Dickson Furniture is passionate about environmental responsibility. Because of our long history as a Furniture Manufacturer, Dickson Furniture has always believed in getting every bit of added value and efficiency out of available resources. Every part of every raw material is used in the manufacturing of our products, or creating byproducts used beneficially by other manufacturers through our ongoing recycling efforts. As a member of the U.S. Green Building Council, Dickson Furniture is doing its part to help the organization achieve its mission of transforming the way buildings and communities are designed, built and operated, enabling an environmentally and socially responsible, healthy, and prosperous environment that improves the quality of life of its inhabitants. 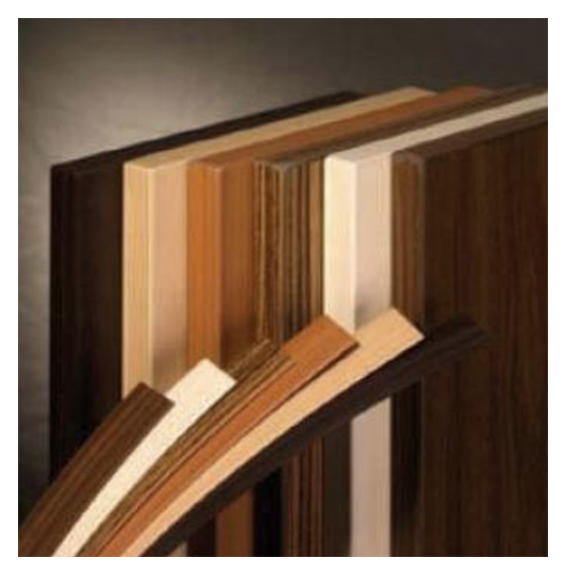 Laminates used in the Dickson Furniture manufacturing facility are Wilsonart domestically produced laminates. Wilsonart Laminate contains a minimum of 20% post consumer recycled content – the highest percentage of postconsumer content in the industry. Here is an illustration of the materials used in Wilsonart Laminate. Our laminating process is tested and overseen by Wilsonart to insure that our goods never de-laminate. We use the highest quality of Wilsonart-made glues to ensure sustainable and durable products. from leading manufacturer, Georgia Pacific. 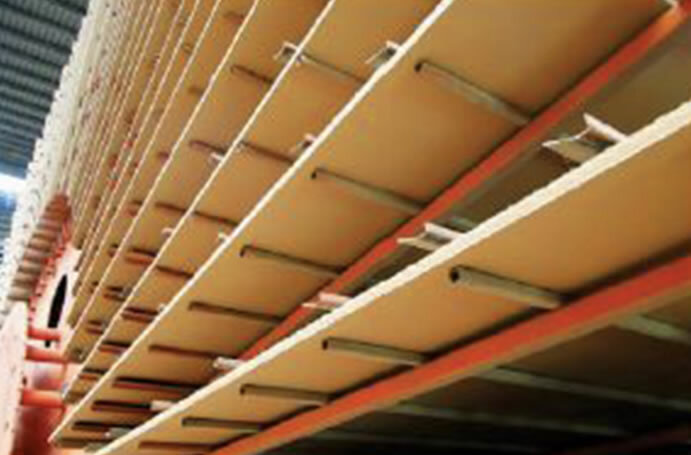 These products have been certified by the Composite Panel Association as complying to their Environmentally Preferable Product (EPP) specification standard CPA 3-08 to contain 100% Recycled and/or recovered fibers. 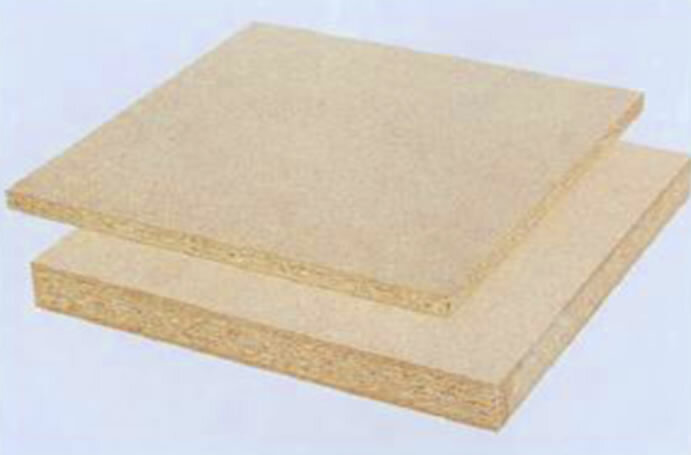 That same certification also verifies Georgia Pacific particleboard conforms to both ANSI208.1 Table B and HUD CFR Part 3280 formaldehyde emission requirements. As opposed to Imported Furniture, Dickson Furniture manufactured product is packaged in majority-recyclable materials and contain NO non-recyclable Styrofoam. Our professional installation teams are fully trained to separate the various recyclable packing materials to make sure they go to the appropriate recycling facility rather than landfills. In summary, responsible manufacturing practices and sensitivity to the managed utilization of our natural resources is critical to Dickson Furniture. Environmental stewardship is very important in the eyes of our customers, we demand that it’s important in the eyes of our suppliers and we’re proud to say that it is, and always will be important to our organization. Because we’re your USA manufacturer, we control the production process from design to delivery. As a result, we can work on tighter deadlines and fill your order faster. Eliminate the risk of problems with your order. Imports require 90 – 120 days for fabrication, plus 30 days on the water. Not so at Dickson. Here we solve problems in days instead of months, removing points of failure in your delivery. No need to worry whether your order will ship from overseas or what’s happening with world currencies. We even own a fleet of trucks to ensure you have the furniture you need when you need it.